TudorHistory.org ~ An excellent and extensive website dedicated to Tudor history. 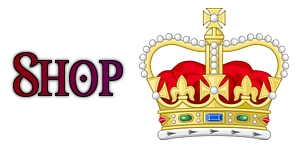 Tudor History ~ Another comprehensive website dedicated to Tudor history. BBC Tudor History ~ Information on Tudor history from the BBC. Tudor Times ~ A list of websites dedicated to Tudor history. The Tudors ~ From The National Archives and the V&A. Tudor Place ~ Another website about the Tudors. The Tudors ~ Provides resources on Tudor history. 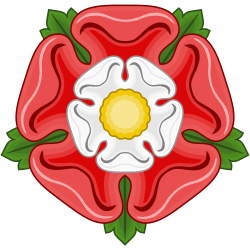 Wars Of The Roses ~ A website dedicated the Wars of the Roses. 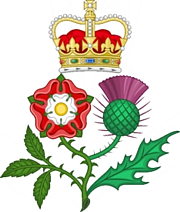 Wars Of The Roses ~ Another website dedicated to the Wars of the Roses. Wars Of The Roses ~ A website by Michael Miller. Richard III ~ From the Richard III Society. Elizabethan Era ~ A website dedicated to Elizabethan history. 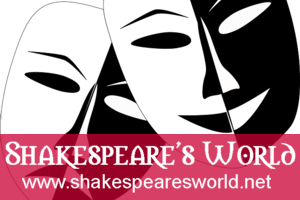 Renaissance: Elizabethan World ~ Another extensive site dedicated to the Elizabethan age. 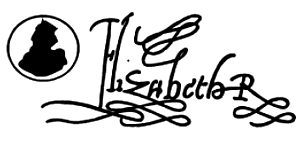 Elizabeth R ~ My website dedicated to the life and times of Queen Elizabeth I. Lady Jane Grey ~ A comprehensive website dedicated to England's Nine Day Queen. Mary Tudor ~ A website dedicated to Queen Mary I (1516-1558). Mary, Queen Of Scots ~ A comprehensive website from the Marie Stuart Society. Scotland's Mary ~ Another webside dedicated to Mary, Queen Of Scots. Tudor Times ~ A website from Nettlesworth Primary School. Henry VIII & The Tudors ~ An interactive website for 7-11 year olds. Lady Jane Grey ~ Biography. Alison Weir ~ The Official Website. Hamton Court Palace ~ Henry VIII's magnificent Tudor palace, remodelled by William III and Mary II. Windsor Castle ~ This has been an important royal residence for a millenium. Tower Of London ~ While this was officially a palace, it is more famous as a prison. Hatfield House ~ Elizabeth I's childhood home. The Great Hall survives. St James's Palace ~ One of the most important residences of the Tudor and Stuart monarchs. Shakespeare's Globe ~ An impressive reconstruction of Shakespeare's famous playhouse. Bosworth Battlefield ~ The place where the rule of the Tudors began.